The thought of our dogs silently suffering from a easily preventable illness is absolutely heartbreaking. According to the American Veterinary Medical Association, as many as 4 out of 5 dogs over the age of 3 are suffering from a disease that is not only painful, but outright deadly. 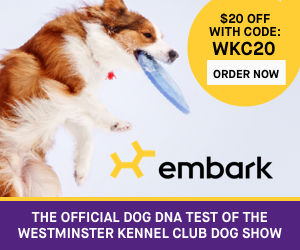 Which Dog Breeds Suffer Most from Periodontal Disease? Note that if your dog is a mix with any of the breeds above, they are likely to have inherited the breed’s predisposition towards dental troubles. The following video is from a real dental cleaning at our resident vet’s clinic (Dr. Kathryn Primm). You will see discolored teeth, loose teeth, receding gums, and more. This is EXTREMELY painful for the pup and requires a very intensive cleaning from your Vet. 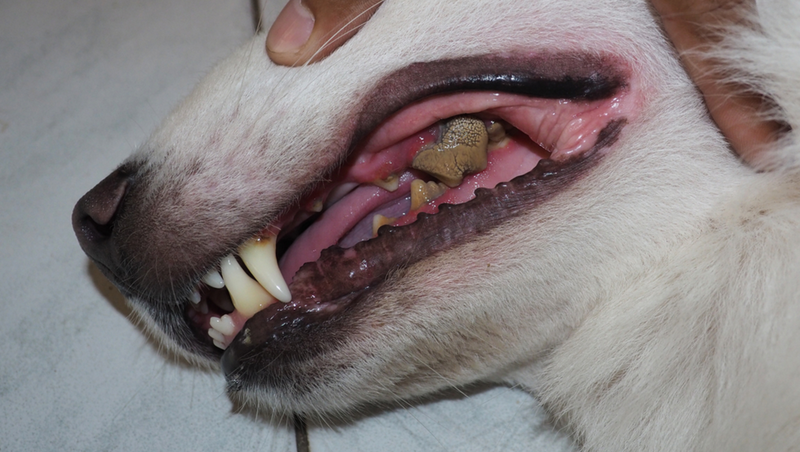 Most veterinarians recommend periodic dental anesthetized dental assessment and cleaning. In the hands of a skillful veterinarian, dog lovers should not fear anesthesia. It is the only way for the teeth to be truly evaluated. In between the cleanings, you can help keep the teeth healthy with the following easy at home practices. #3 – Canine Dental Sprays: Using an antimicrobial dental spray for dogs is a great way to help keep your dog’s mouth fresh and clean. If used consistently, they can prevent buildup that leads to plaque. 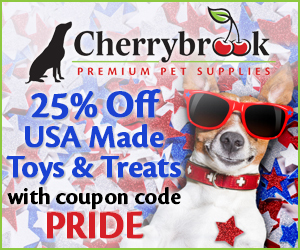 On a per use basis, they are more affordable than dental chews. 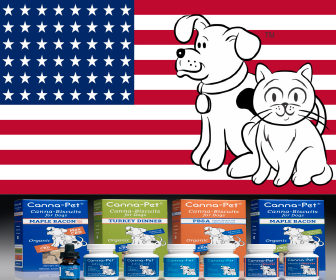 #4 – Canine Dental Wipes: Similar to dental sprays, antimicrobial dental wipes for dogs help clean the surfaces of teeth and freshen breath. 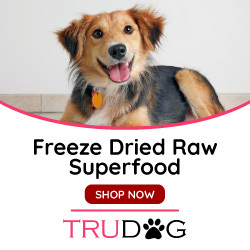 Similarly, on a per use basis they are also a lot more economical compared to dental chews. This picture demonstrates what a healthy canine tooth looks like vs a tooth with periodontal disease. 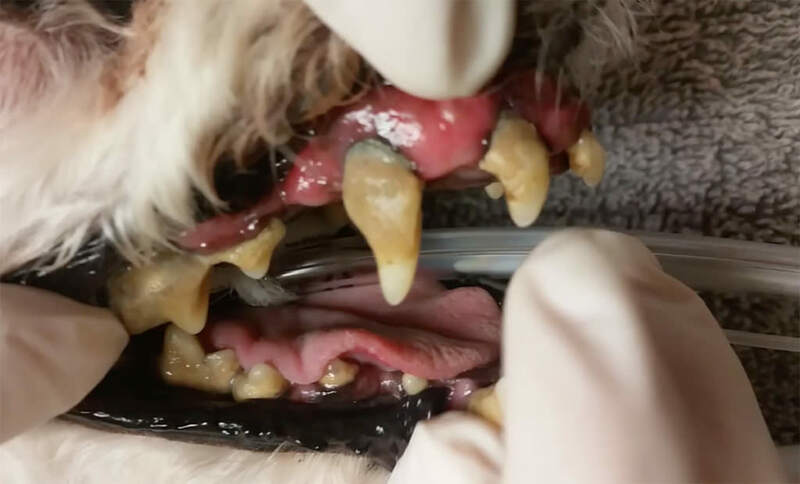 The picture to the right gives you an idea of normal healthy canine teeth as compared to a canine tooth showing periodontal disease, The picture below demonstrates a severe case of disease that should be cleaned under anesthesia by the Vet. The last picture to below demonstrates the proper way to check your pup’s teeth. Monitoring your pup’s teeth on a regular basis will not only have your pup used to having his/her teeth checked, but you will also know if a problem is occurring. Your assistance in this area would be greatly appreciated And don’t forget to leave a comment so I can tell if i am meeting your needs. Your fur babies are important family members.